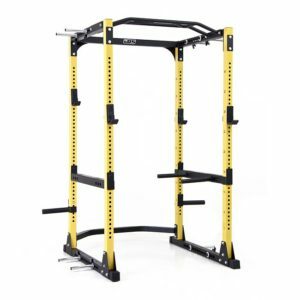 Looking for the best power rack on the market? The SOLE B54 upright cycle’s low-impact motion is one of the main benefits of exercising with an indoor cycle. Decreasing stress on knees, hips, and ankles throughout your workout while providing positive cardiovascular effects, it is suitable for anything from maintenance to high-performance exercise. The B54 is easy to use at any exercise level and takes up a relatively small amount of space, making it an ideal fitness partner for your home workout. The B54’s easy to use console features a 6.5” LCD display with ten programming choices— including two user-defined options—offer users a direct line of focus to their fitness goals. The fully adjustable seat, multi-grip handlebars with dual-contact heart rate grips, 22 lbs. 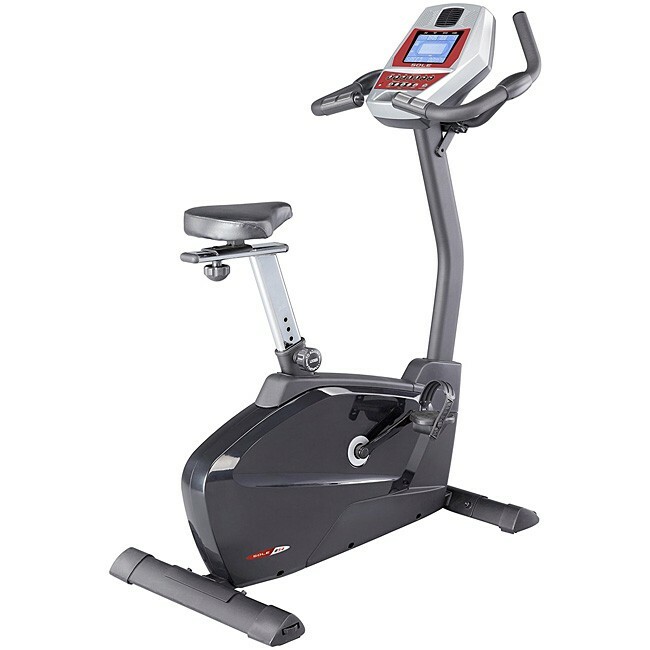 flywheel, and sturdy, ergonomically designed frame offer worry-free comfort while you work out, while the large LCD monitor provides a clear line of sight to your progress. The SOLE B54 offers the perfect workout for any activity level and is a comfortable and versatile method to achieving fitness.